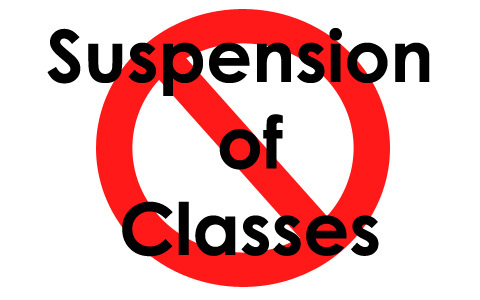 Due to heavy downpour of rain today almost all LGU's in Luzon declared class suspensions on Friday, September 19, 2014. Tropical Storm Mario is the reason why we have bad weather this Friday Morning, according to PAGASA. "ALL LEVELS in METRO MANILA Walang PASOK,"
For more information about the class suspensions on September 19, please kindly share to your joined social networking sites. Comments or suggestions about "Suspensions of Classes on Friday, September 19 " is important to us, you may share it by using the comment box below.